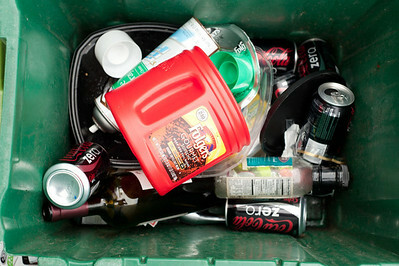 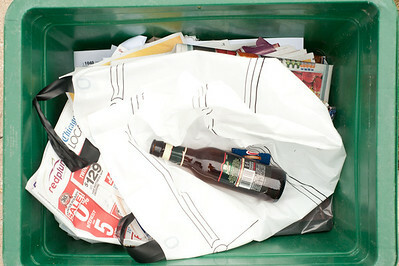 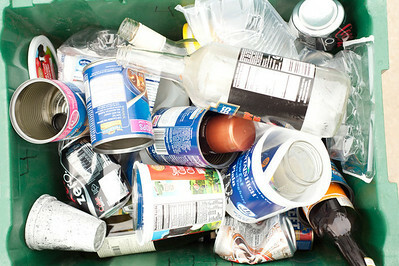 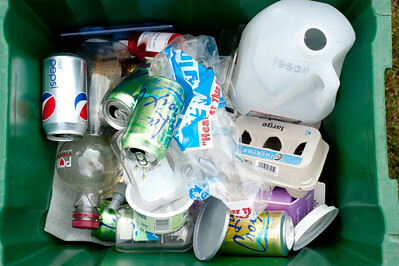 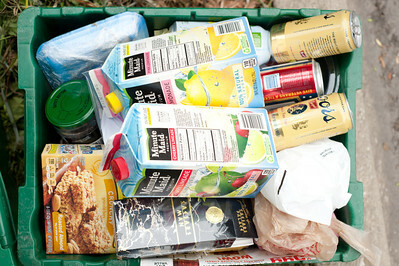 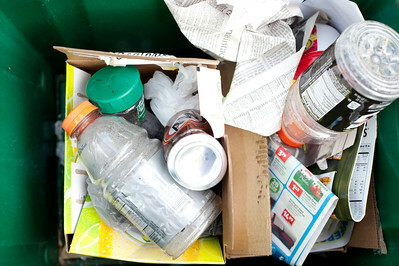 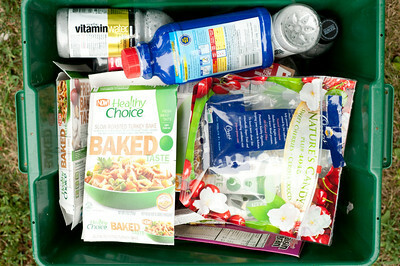 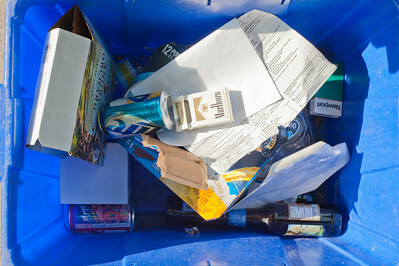 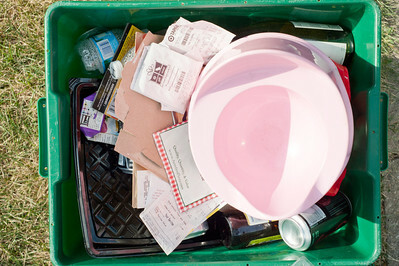 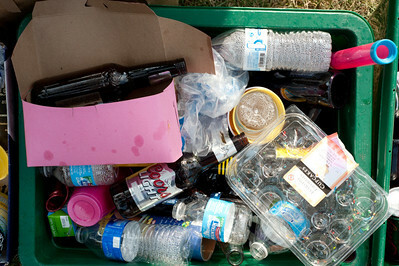 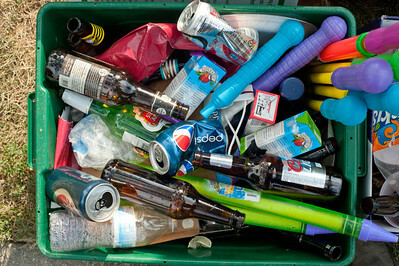 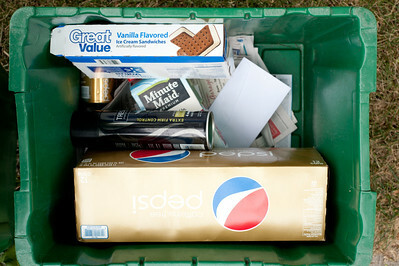 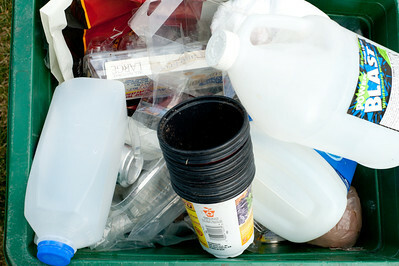 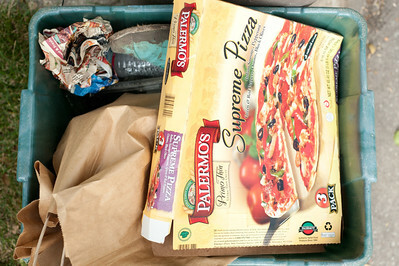 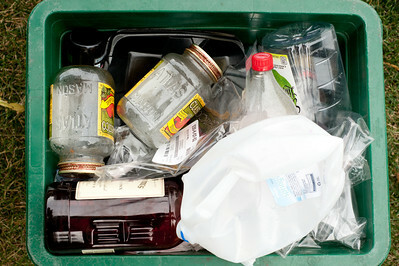 Recycle bins in a way are finger prints, and impression of who we are, what we eat, what we drink. 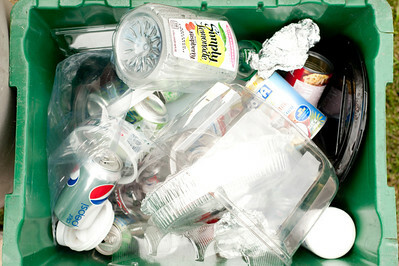 It's our recycling finger print. 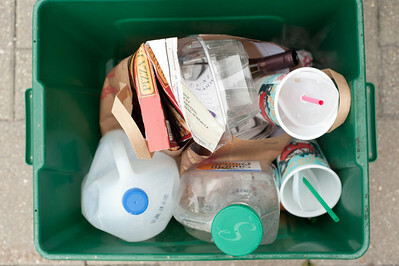 Each bin is a peak inside who we are.